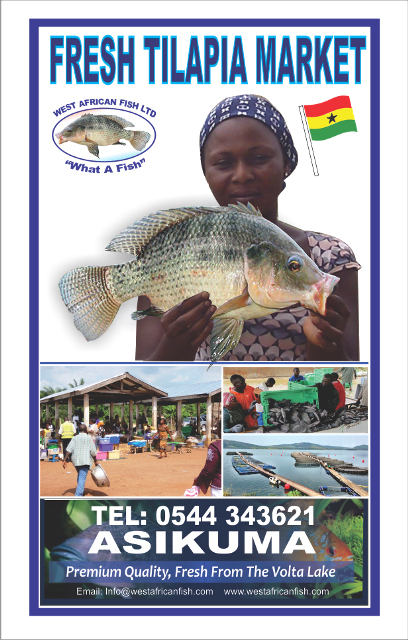 We sell Nile tilapia (Oreochromis niloticus) in serveral size grades. We retail and wholesale and sell directly to restaurants, hotels and the like. Fish are sold on ice.